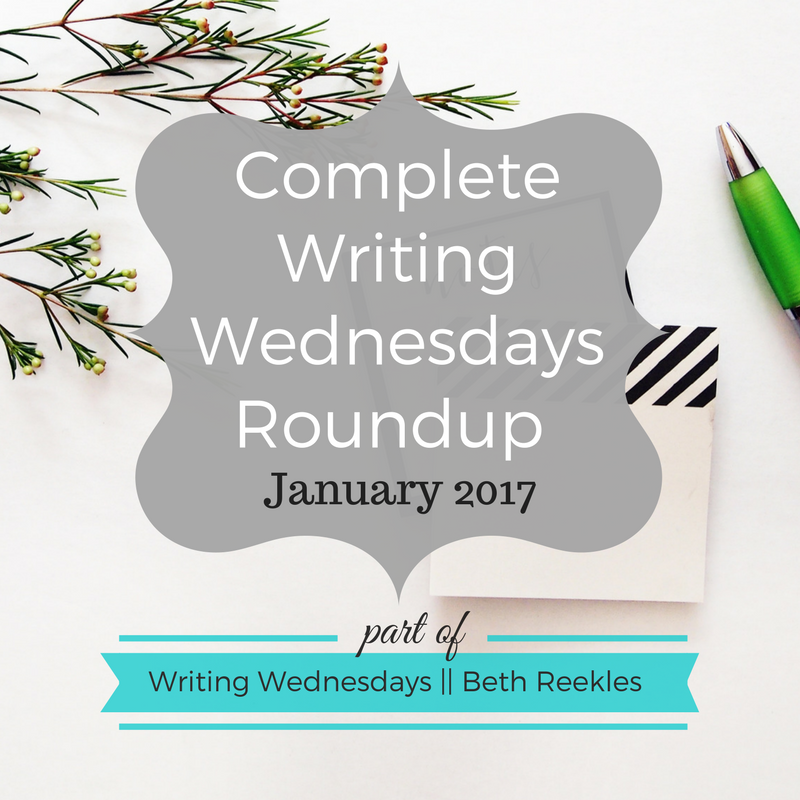 Given that so far I’ve posted 65 Writing Wednesdays posts (and I’ve got a bunch more in the pipeline for this year), I figured I’d kick off the year with a complete round-up of all the posts so far. There’s a LONG list, so I’ll put them under the cut. I’m gonna arrange posts by topic area, so you can easily find the ones that interest you most. Have fun! Should you plot your story? Should you set your book in the UK or USA? Should you research your setting? Should you write in first or third person? 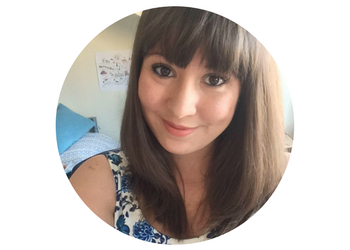 So you finished your book… now what? Is writers’ block a myth or a misery? The roundup that you are already going to complete, can be a most suitable thing for you that you must need to tackle different ways. However, some dissertation writing services can be there to solve your problems.